Modern science has reaffirmed the therapeutic importance of mistletoe, through identification of the viscotoxins (literally, "mistletoe toxins"), lectins, and alkaloids thought to be responsible for its anticancer and immune modifying activities. Presently 60% of all cancer patients in Germany and Switzerland are prescribed mistletoe at some point in their treatment. Licensed medical prescribers seeking more information and training in the use of mistletoe are invited to register for the Best Practices Mistletoe Course, happening in Baltimore, Maryland, June 21-23, 2019. 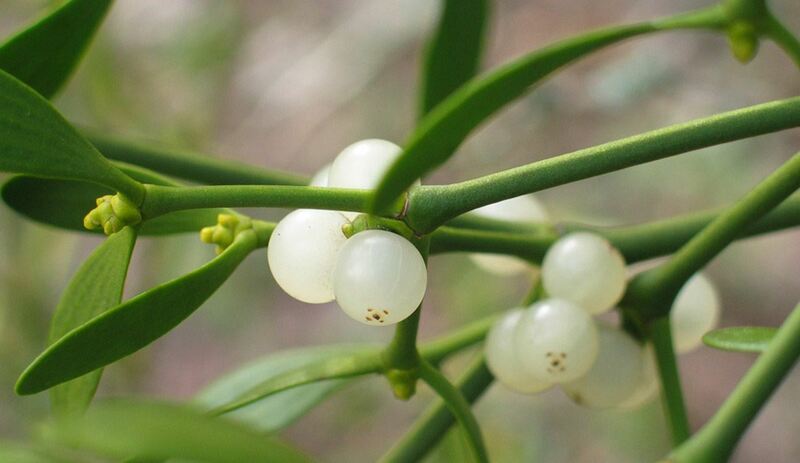 The mistletoe family contains more than 1000 species, however, anticancer drugs are derived solely from viscum album (common or European mistletoe). Viscum album occurs across a small number of host-trees. The host trees are: apple (mali), pine (pini), fir (abietis), oak (quercus), hawthorn (crataegus), ash (fraxini), elm (ulmi), and poplar (populi). More information and exemplary literature can be found here on the cancer disease and mistletoe treatment page of the Medical Section at the Goetheanum. 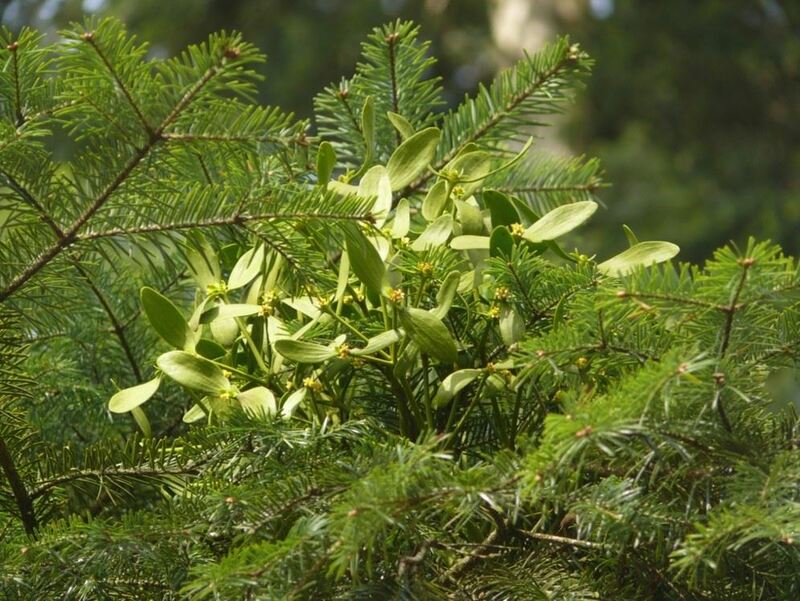 Please see the article: MISTLETOE THERAPY AND CANCER-AN OVERVIEW 2014 by Dr. med. Gunver S. Kienle, IFAEMM Freiburg. Mistletoe is especially interesting botanically because it is a partial parasite (a "hemiparasite"). like other plants it can produce its own food by photosynthesis. Mistletoe (viscum album) is listed in the Homeopathic Pharmacopeia of the United States (HPUS). Homeopathic remedies are regulated as drugs under the Federal Food, Drug and Cosmetic Act (FDCA). If you are a patient seeking more information about mistletoe, or if you are a physician seeking more information about mistletoe, please see our Provider Directory for a state-by-state listing of MDs, DOs, NPs and PAs who may be able to provide information on mistletoe research. MISTLETOE IS NOT APPROVED BY THE FDA FOR CANCER TREATMENT. If you are a licensed medical prescriber (MD, DO, ND, NP or PA) interested in obtaining more information about mistletoe research, please write to us at paamdrscourse@anthroposophy.org.